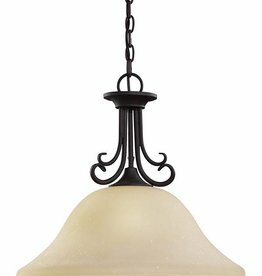 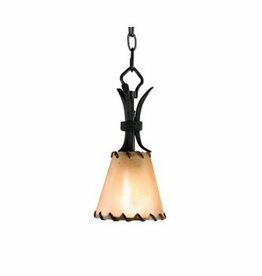 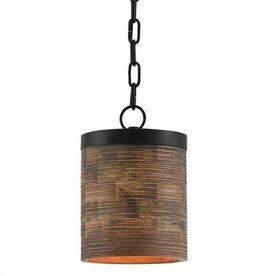 The Del Prato collection by Sea Gull Lighting has a rustic transitional style making it a great choice for all décor styles. 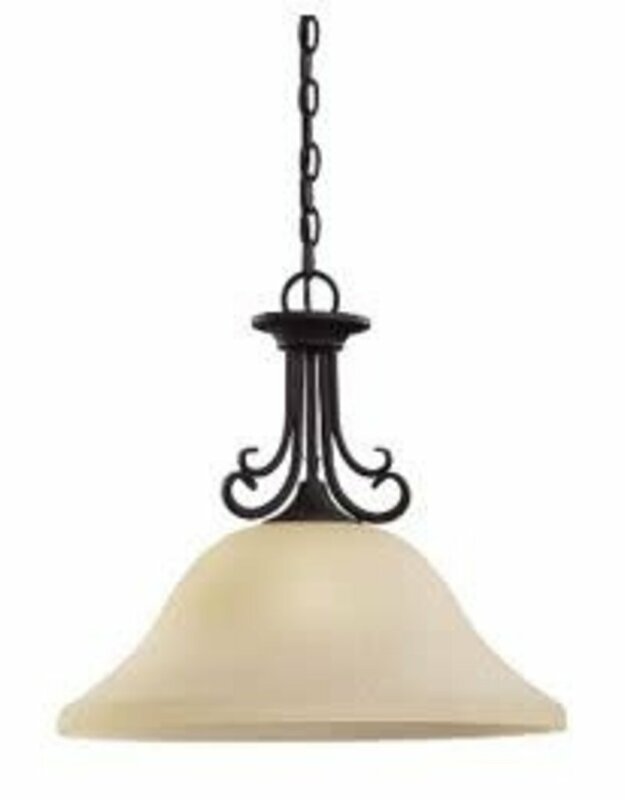 Sweeping curves add interest without complication. 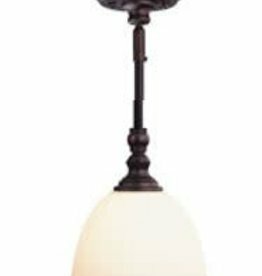 Coordinate Del Prato in the Chestnut Bronze finish with earth tone walls for an added level of sophistication. 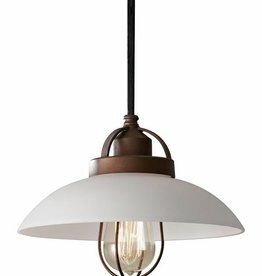 The Seeded, Acid-Etched glass shades with a Café Tint contribute to the overall impact as well. 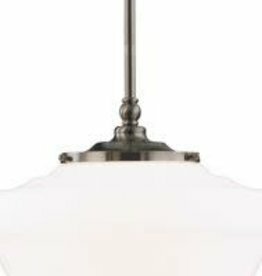 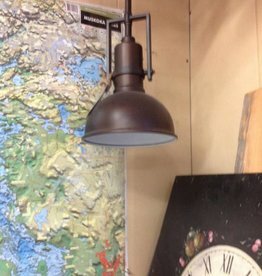 LAMPING: 1 Medium A19 150w Max.